Office space for lease. 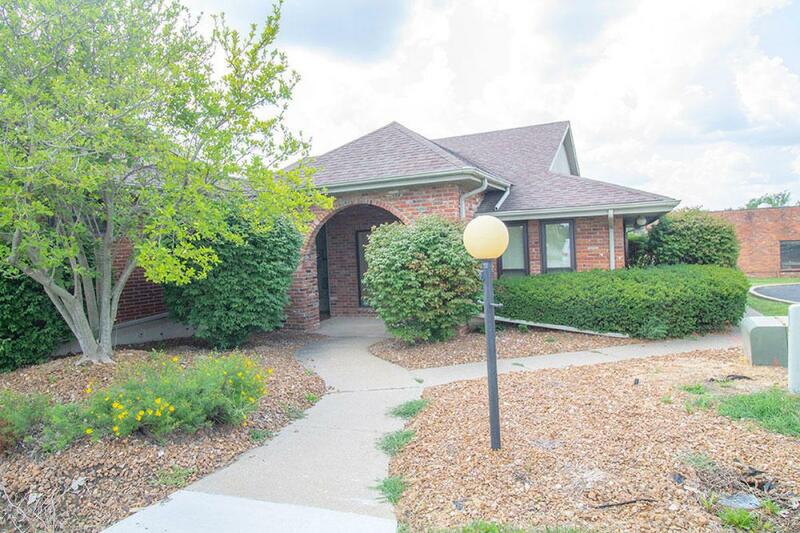 Prime SW location between Green Meadows and Nifong, 5 minutes south of the University. 7 minutes from downtown. Agent owned.